The package turned out to be a TRESemmé sample. I was still confused as to who would have sent it (considering, I was watching Dexter!) A friend of mine speculated it was from a secret admirer, but I know I am not that admirable! Only when I opened the pack, did I find a pamphlet inside which revealed its identity. As a lover of free stuff, I had applied for a sample in IndiBlogger (who doesn't like free stuff?) and had completely forgotten about it. I also remember applying for a few books to review, but never received any, which had made me believe I wouldn't get this too. But here it was! Here comes the downside to the free sample. As a matter of good faith, I am supposed to write a blog on the usage of the shampoo and the conditioner sent to me. On reading the contest details about the ramp-ready hair, I wonder why guys are even eligible for the same! I have always had a crew cut, and no matter what I do to my hair- ramp or no ramp- it would look the same. With as many as fifteen Galaxy Tabs up for grabs, you would expect the general reviewer to shower praises on the product- not me. As I have already mentioned, shampoo brands don't really affect my hair- and this one was the same. The only difference, perhaps, was the smell (but then, which shampoo doesn't smell nice?) Ramp-ready or not, my hair is not gonna change! 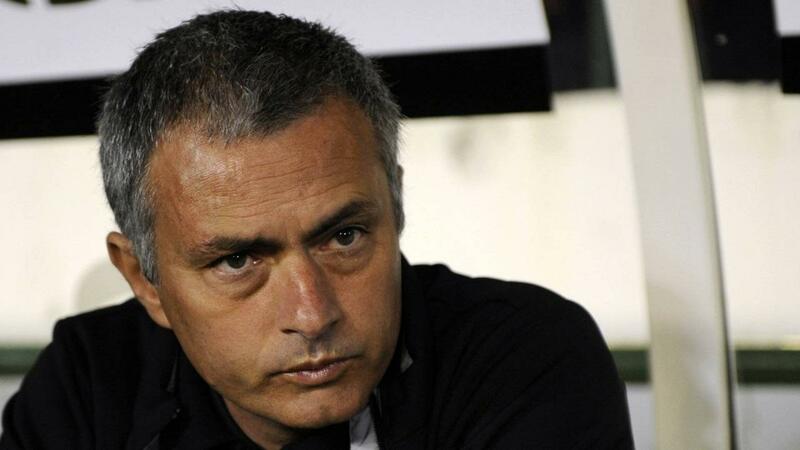 More like that of the poker face that Jose Mourinho is making here.